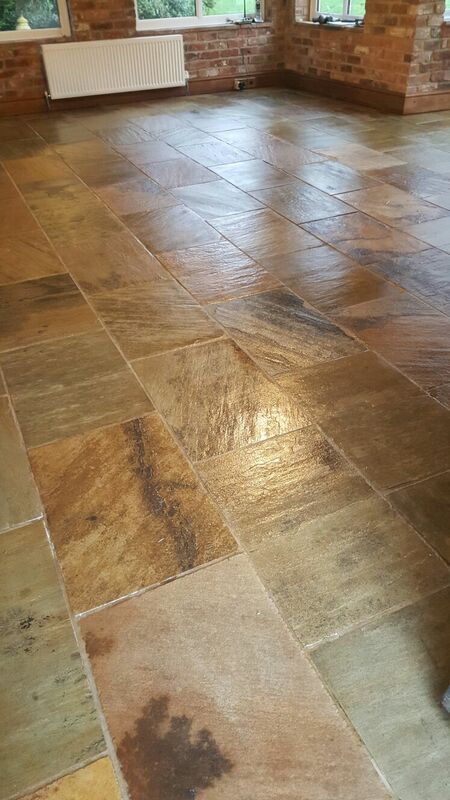 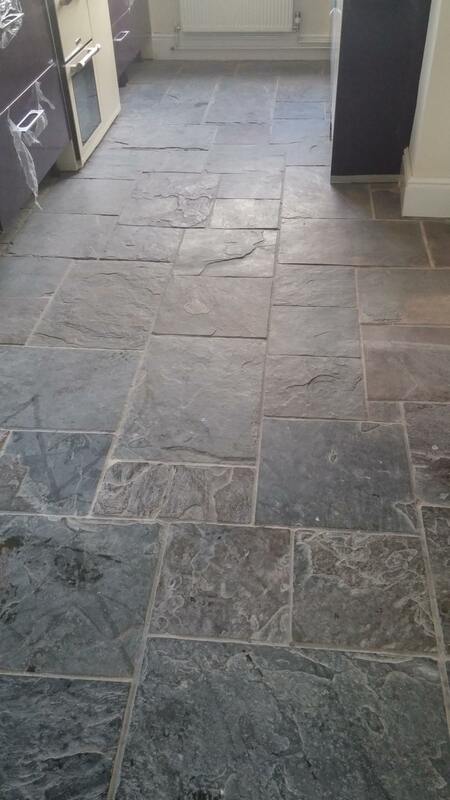 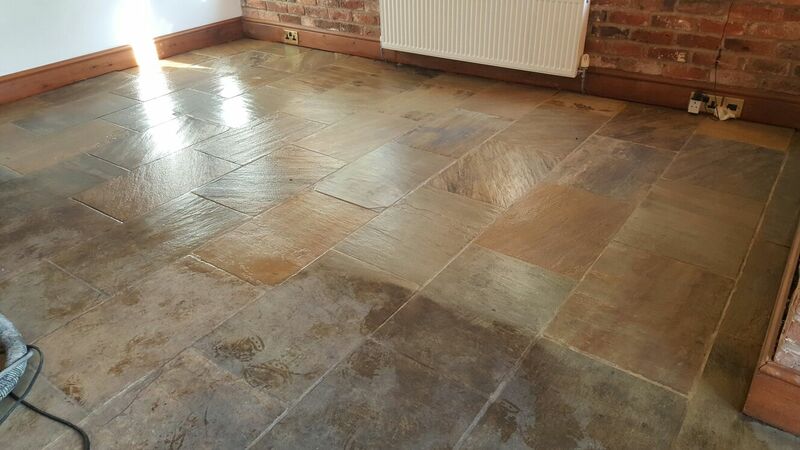 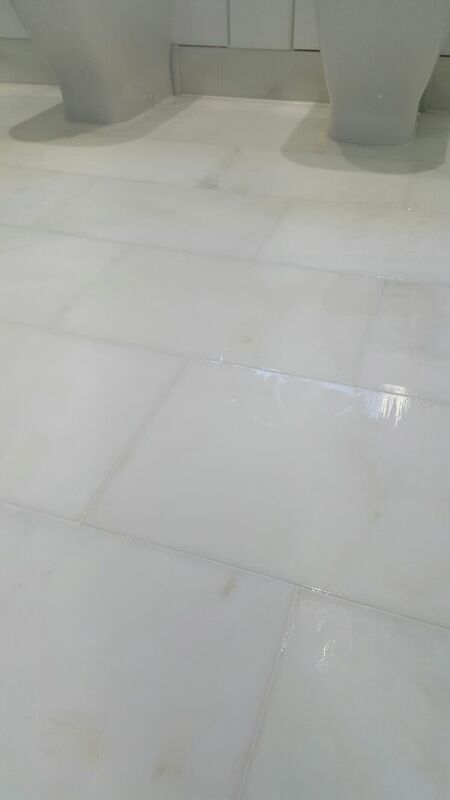 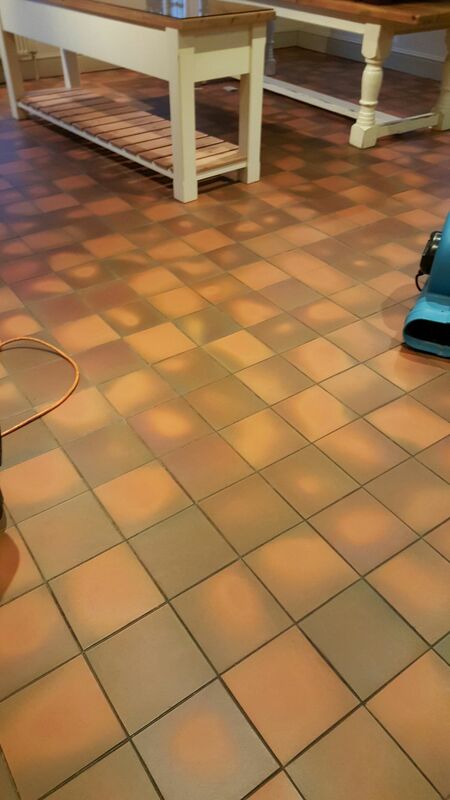 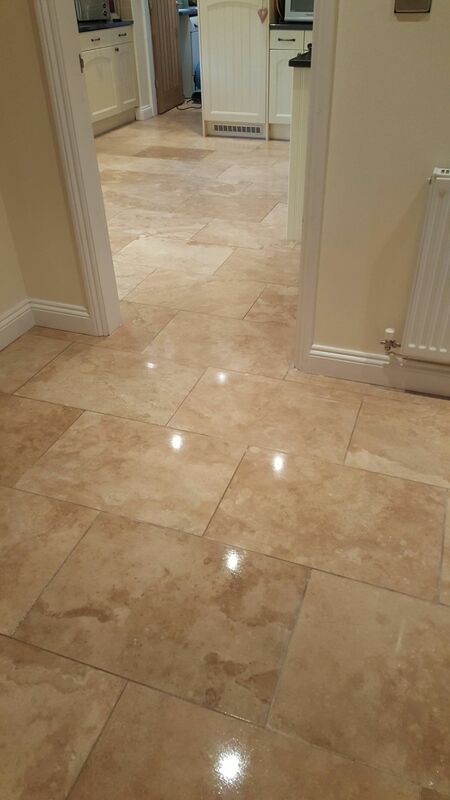 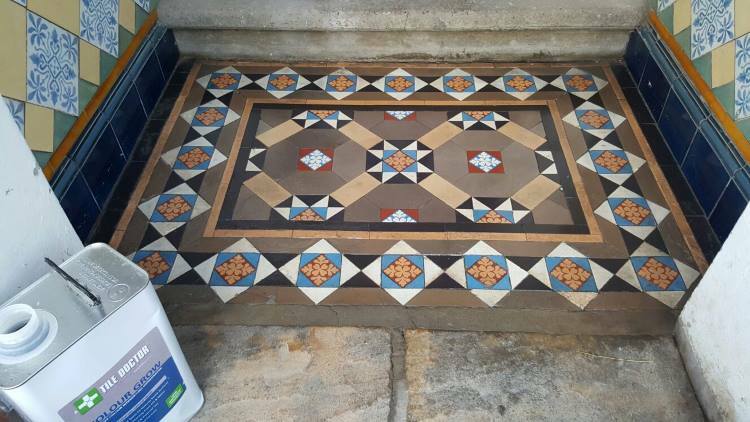 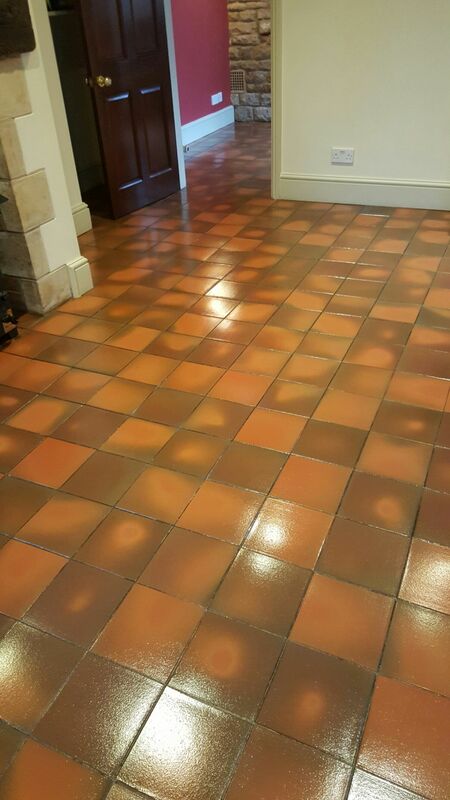 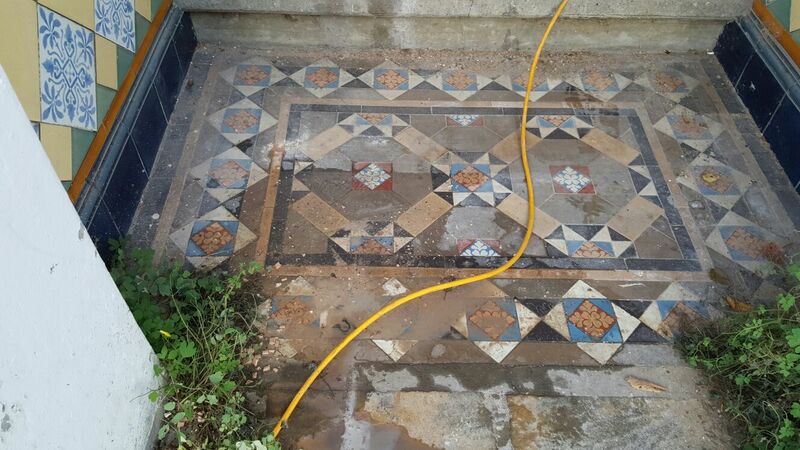 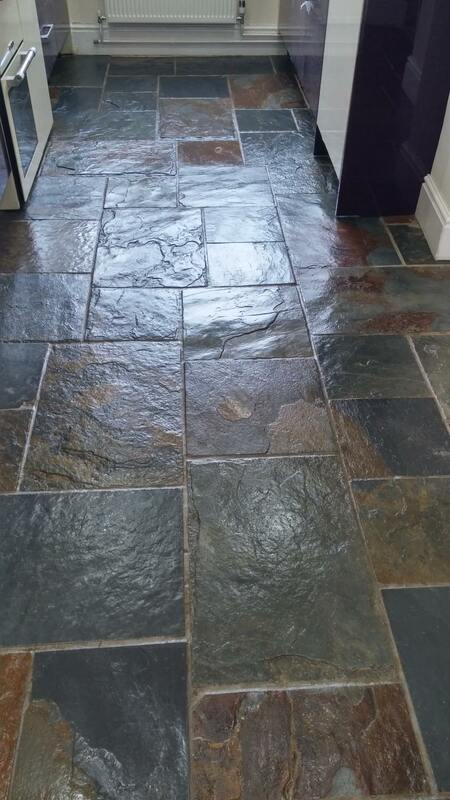 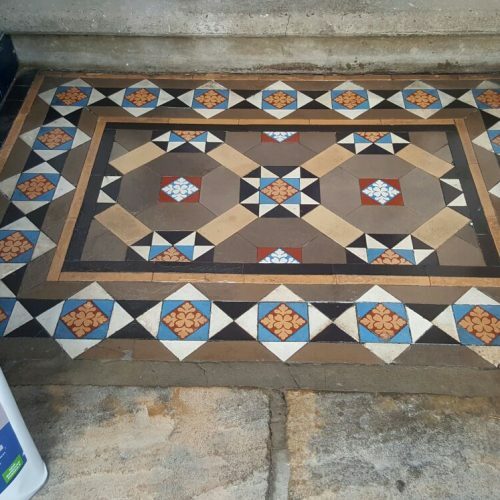 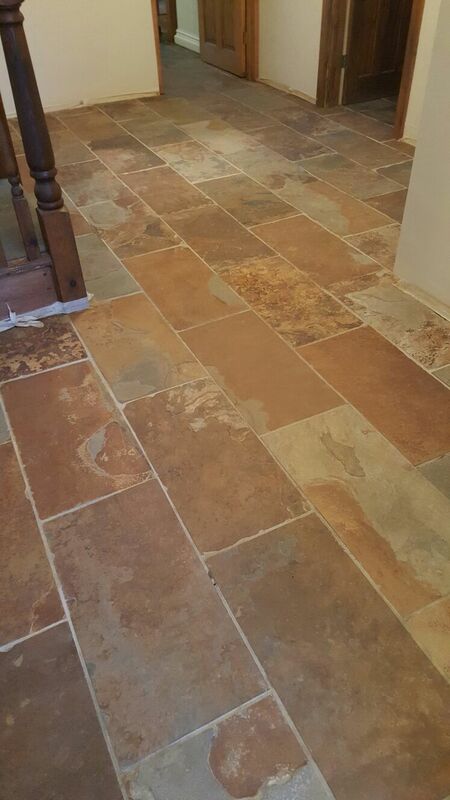 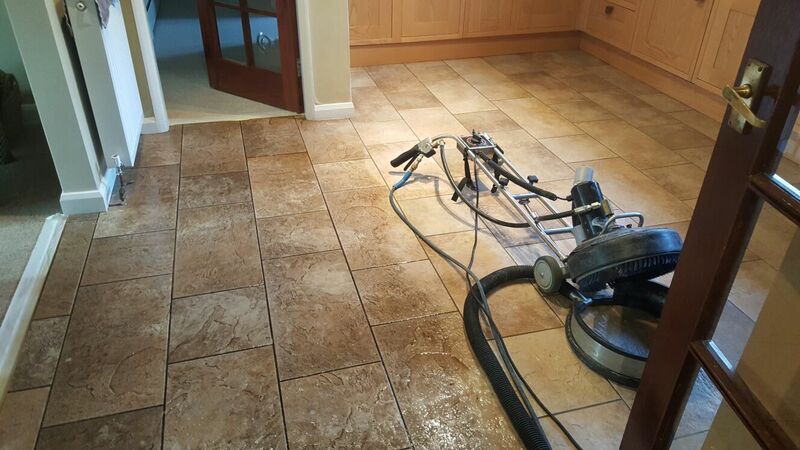 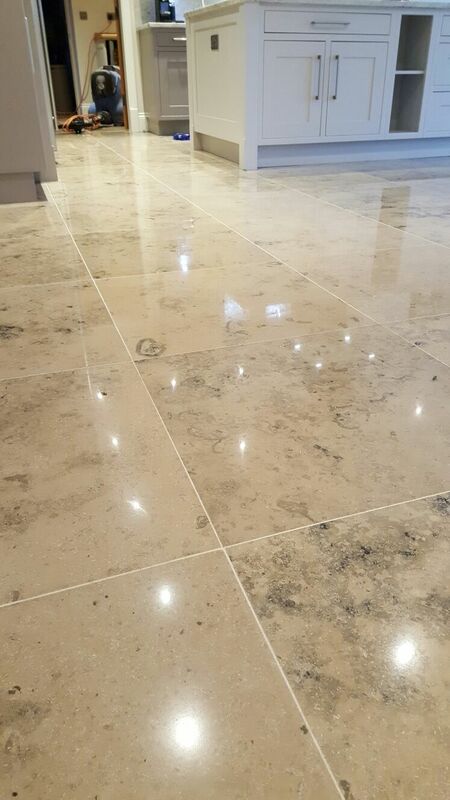 Stone & Tiled floor cleaning throughout Lincolnshire with Multi-Clean. 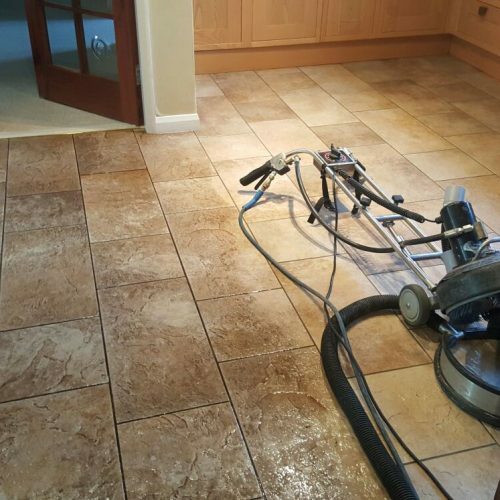 At Lincs Multi-Clean, we only use professional equipment to clean & re-seal your flooring to the highest possible standard. 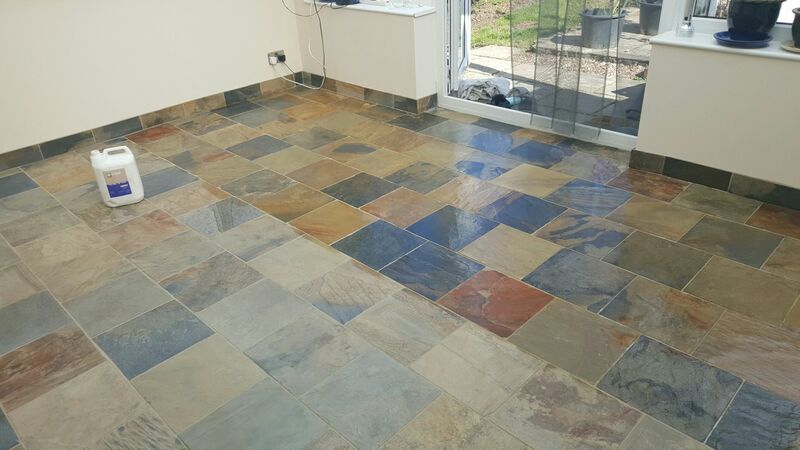 Call our head office on 01205 356626 for a quote! 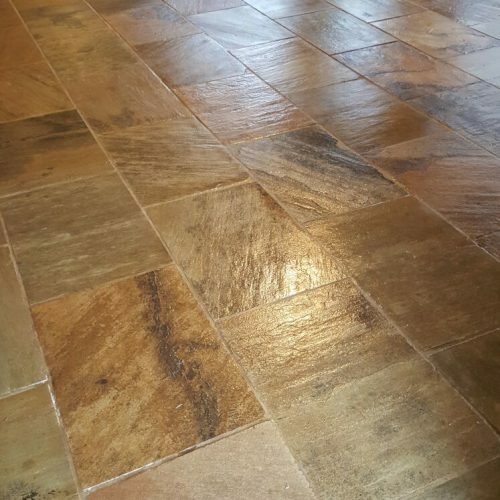 Get Superior results for your floors at the right price. 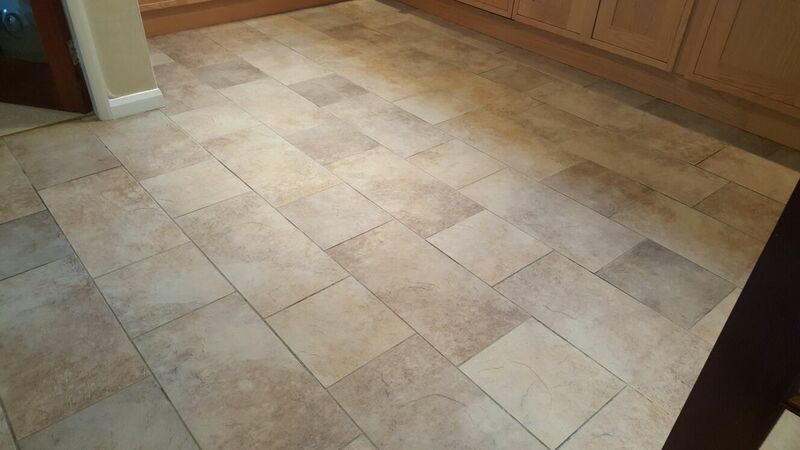 We are now part of the Tile Doctor network, which means that we offer vastly superior results for all your flooring. 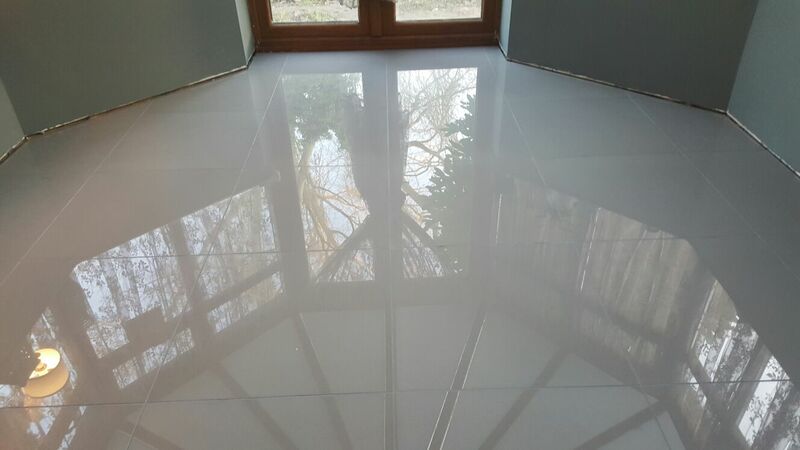 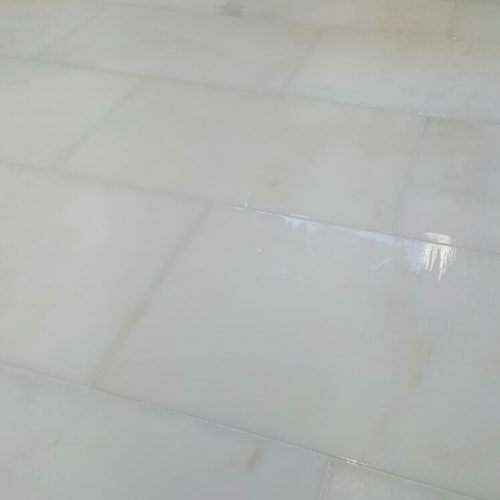 With over 25 years experience we already have many customers both commercial and domestic that will recommend our cleaning services for all types of floor finishes. 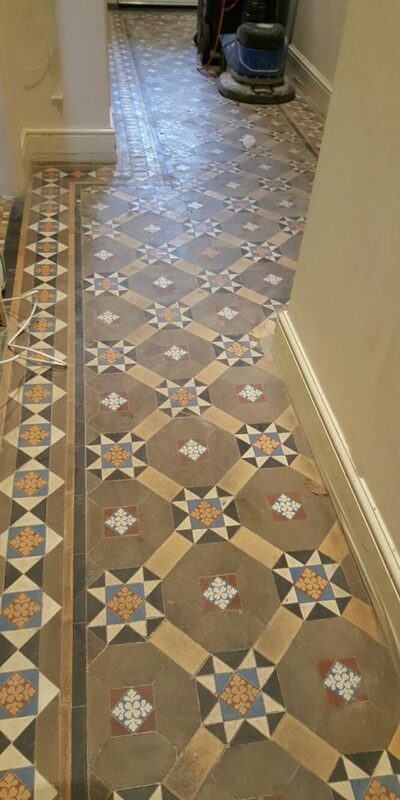 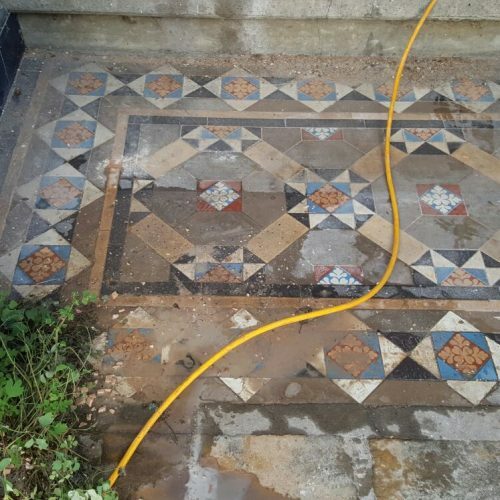 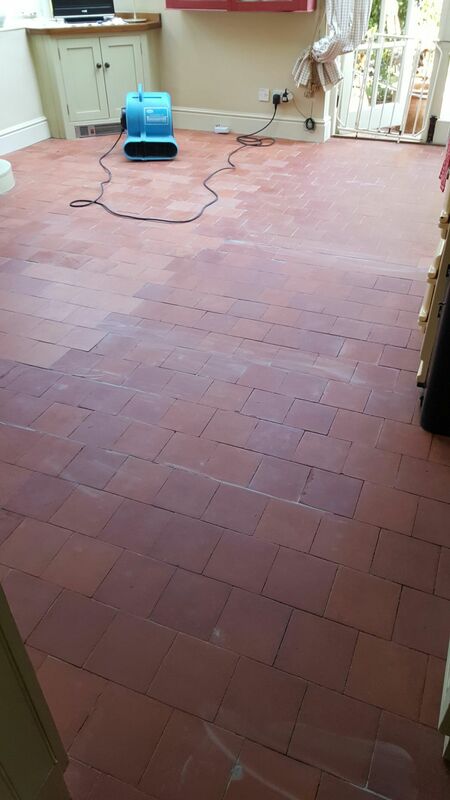 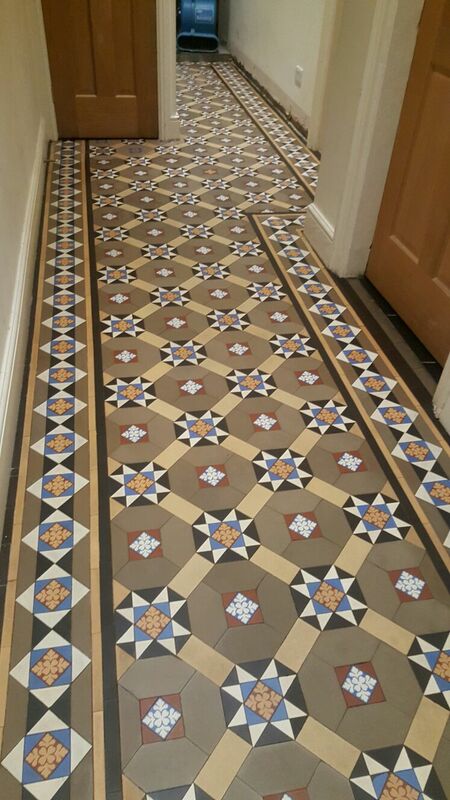 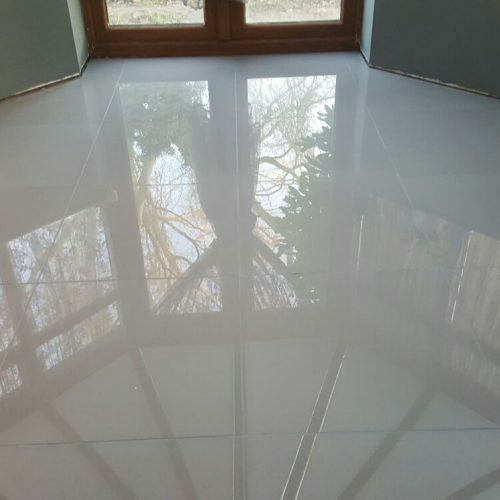 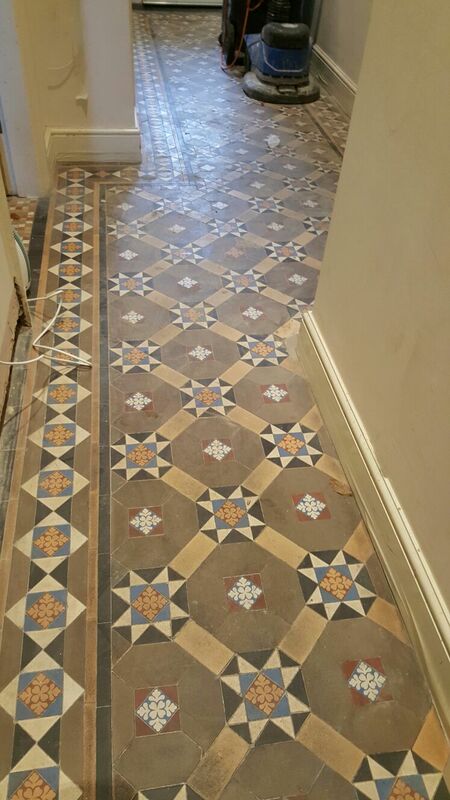 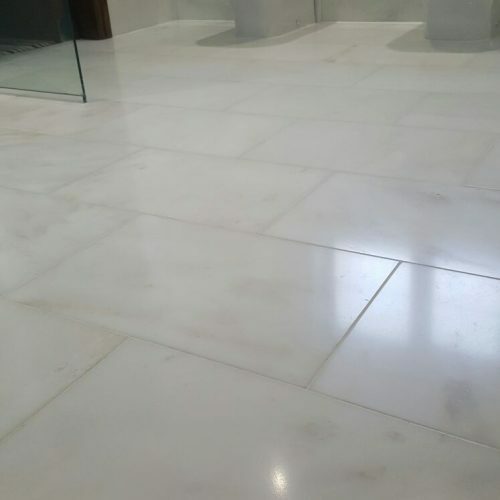 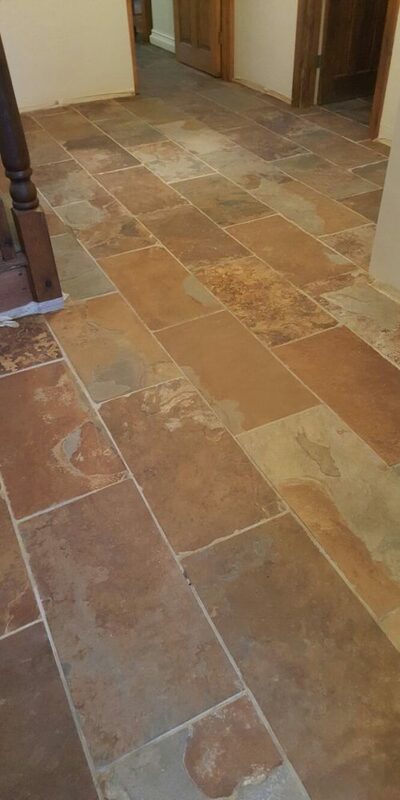 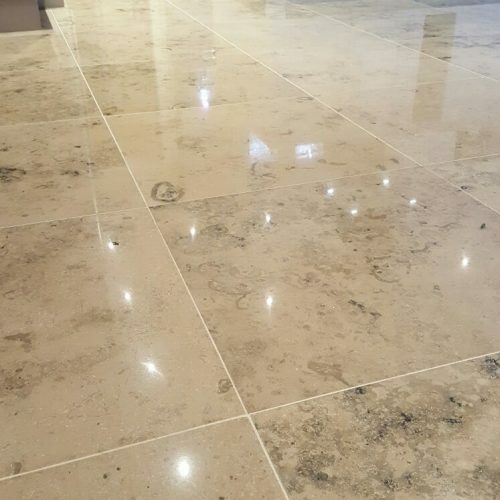 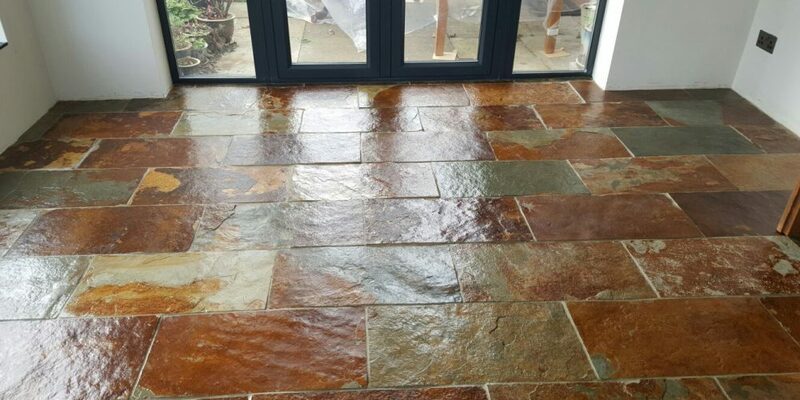 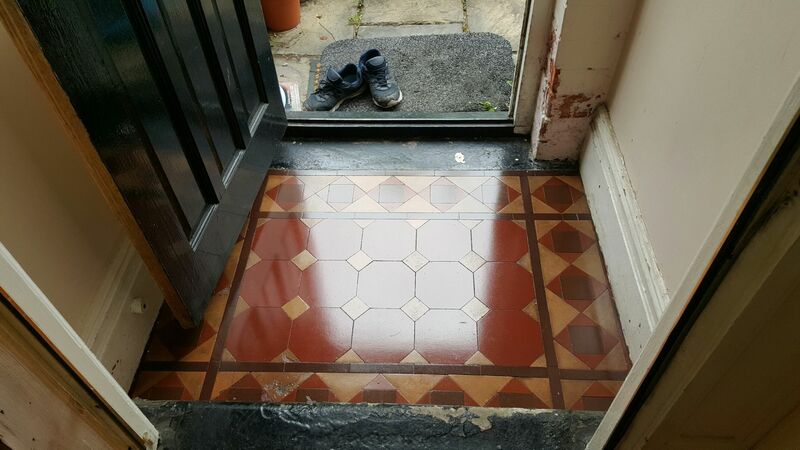 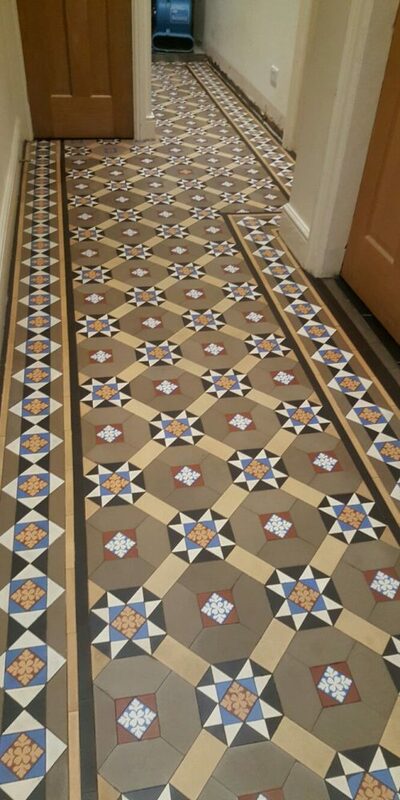 So you can see whether your floor is : Victorian Tiles, Marble, Travertine, Terrazzo, Limestone, Quarry Tiles, Wood York Stone, Slate and many more! 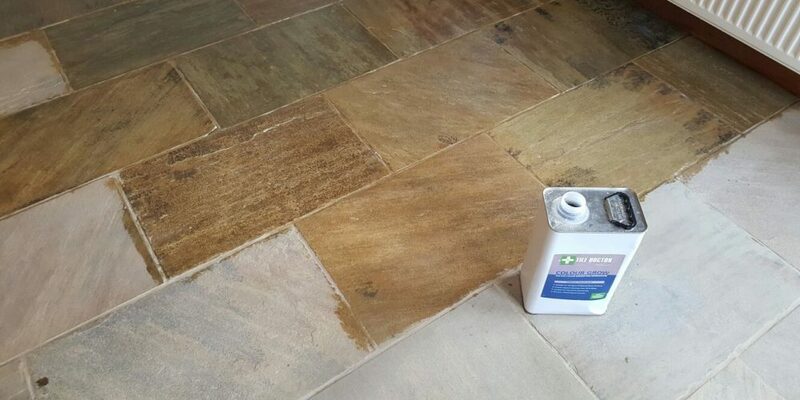 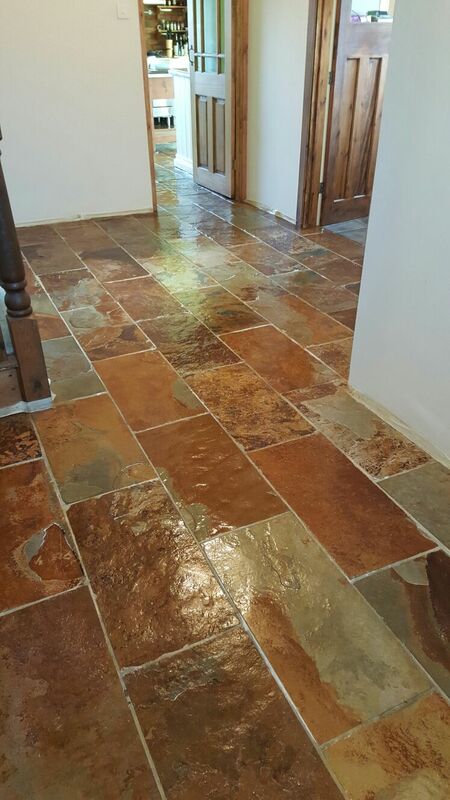 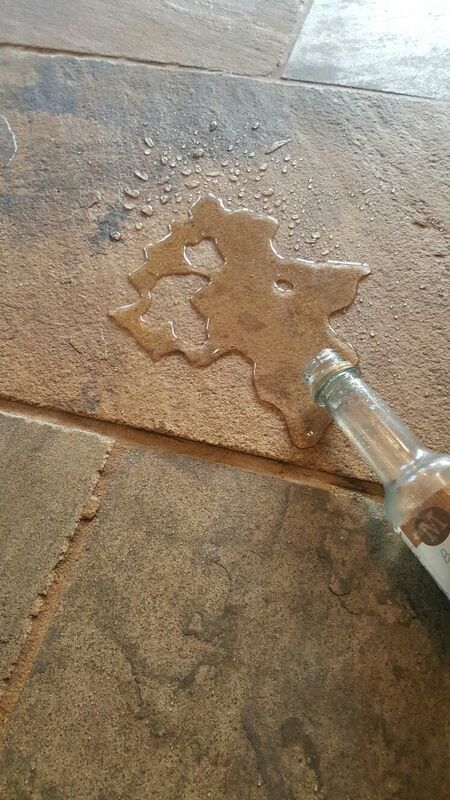 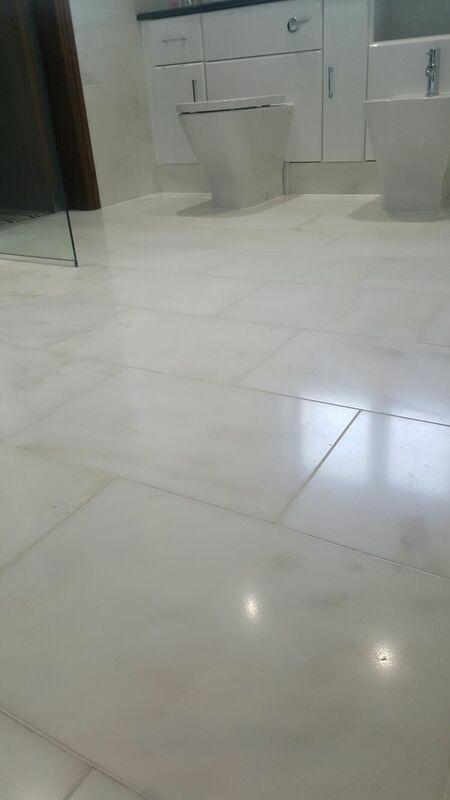 Why Choose Multi-Clean to clean your stone & tiled floors? 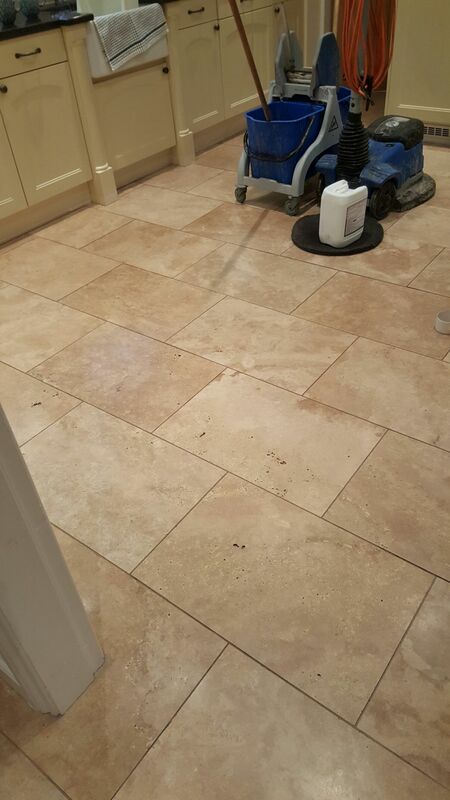 We are fully trained and comprehensively insured. 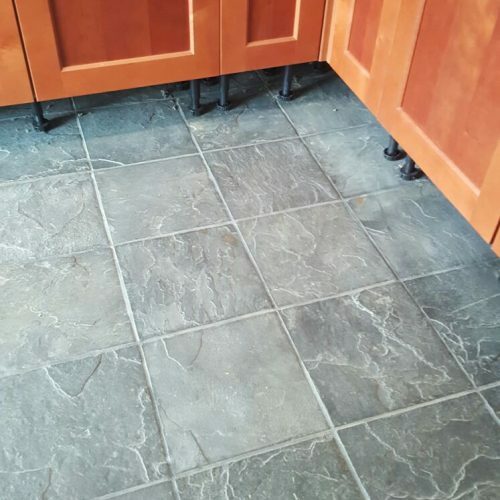 So you can relax knowing you’re in capable, professional hands. 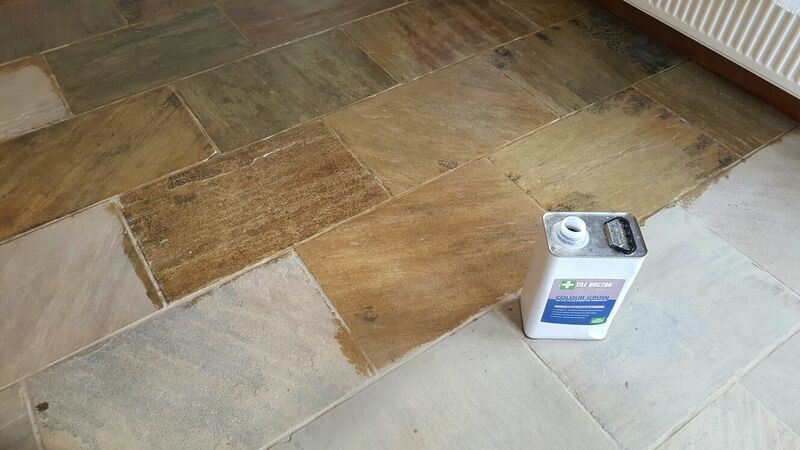 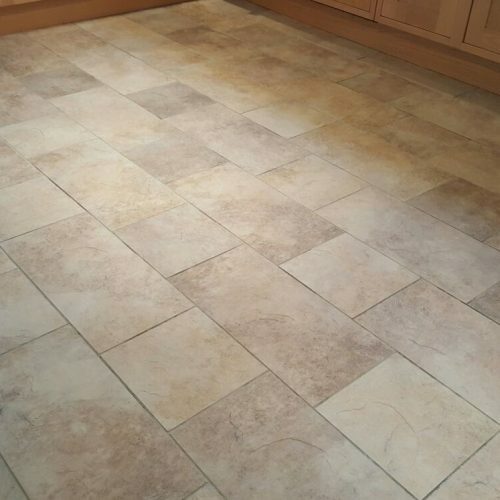 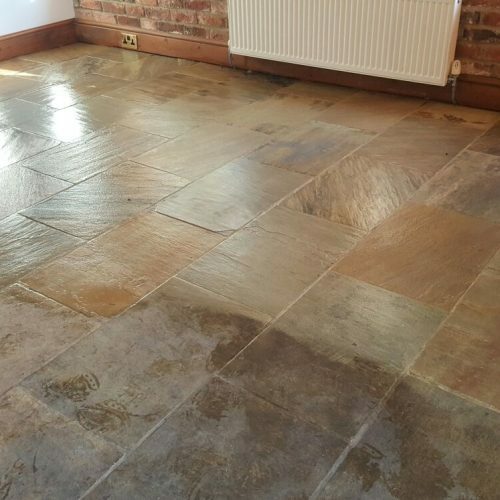 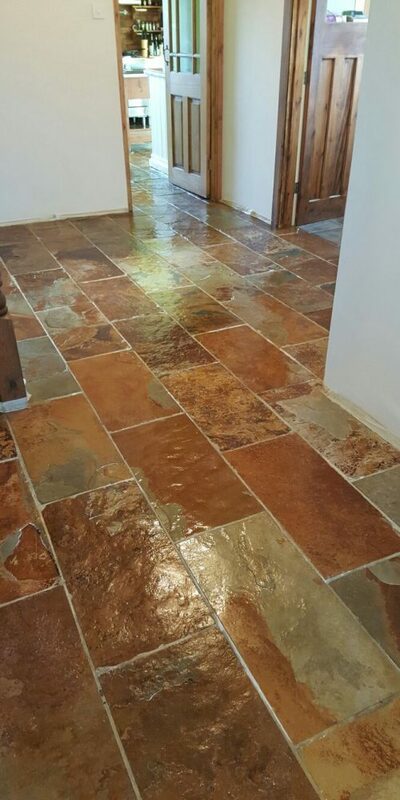 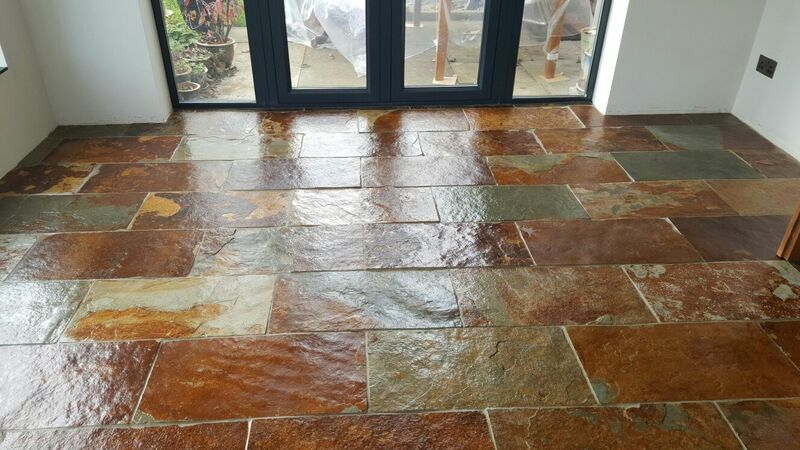 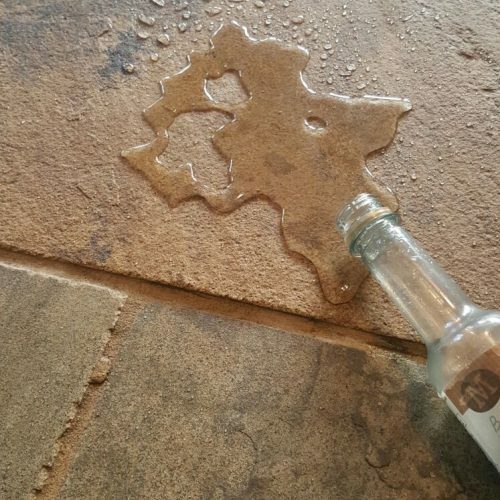 Our stone and tiled floor cleaning service not only cleans your flooring, but also protects it from everyday use and spills. 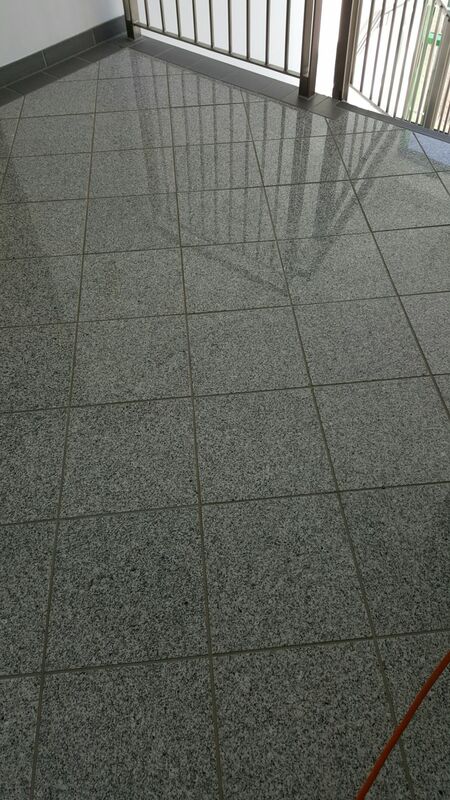 The price quoted is the price you pay! 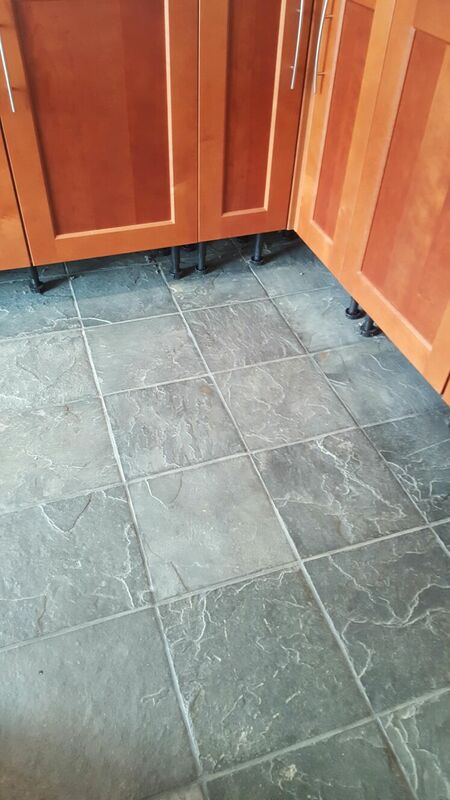 No hidden additional fees. 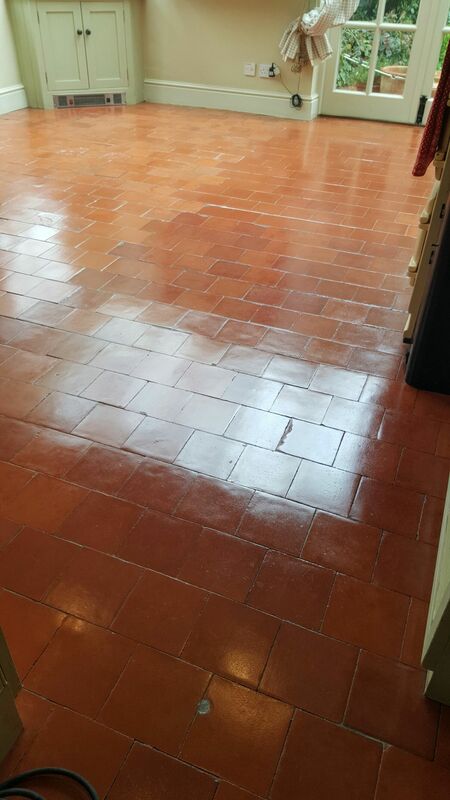 See some photos of our client’s floors before and after our professional cleaning process.